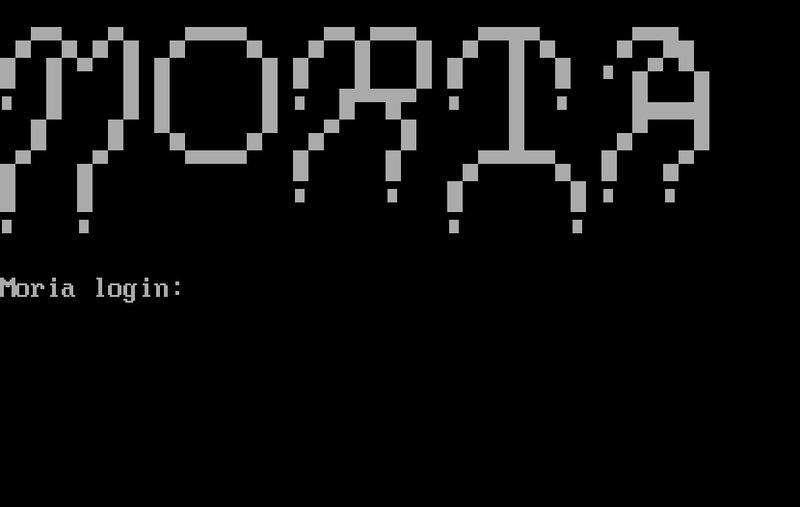 Moria is a relatively new boot2root VM created by Abatchy, and is considered an “intermediate to hard” level challenge. I wasn’t sure I was up for it since I’ve only been doing this for a few months, but much to my delight I conquered this VM and learned a lot in the process. This experience will certainly help as I prepare for the OSCP certification. While Abatchy says, “No LOTR knowledge is required ;),” I found that my LOTR knowledge came in quite handy. 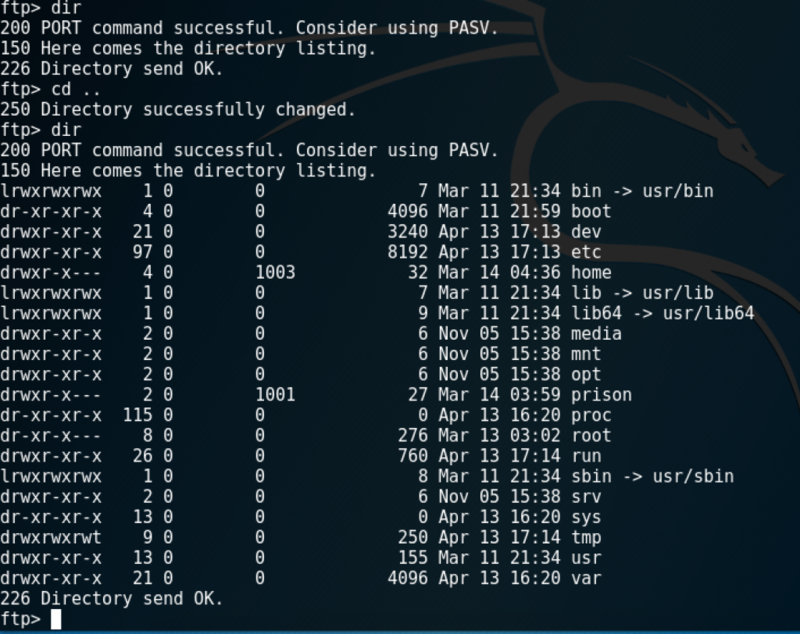 Once the VM was downloaded and running in VMWare, I started through various enumeration techniques that I typically go through when starting to penetration test a box. I’ll omit the irrelevant ones in this write-up. Was this a reference to port knocking? I thought that might be worth checking out later if I could find more info about a sequence. At this time I was unable to find much more to work with related to the website and HTTP. The usual nikto and other apache/web-related stuff didn’t turn much up. I turned to FTP. Clearly, the Lord of the Rings theme was running deep. 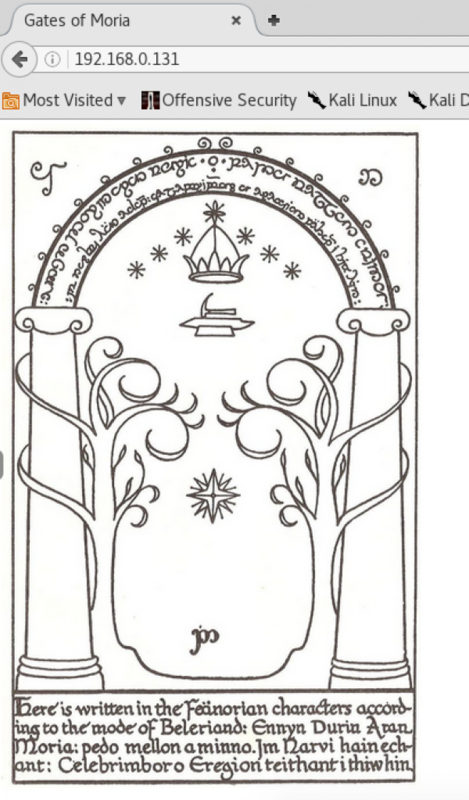 I wondered if the password would be “mellon,” since that was what got the LOTR party into the gates of Moria. I couldn’t get that to work, and I wasn’t sure about a username. Poking around the website some more, I DISCOVERED SOMETHING IMPORTANT!!! A couple of weeks passed at this point, as I went out of town and had other things going on, but it gave me an opportunity to think about Moria and to come back with a fresh perspective. 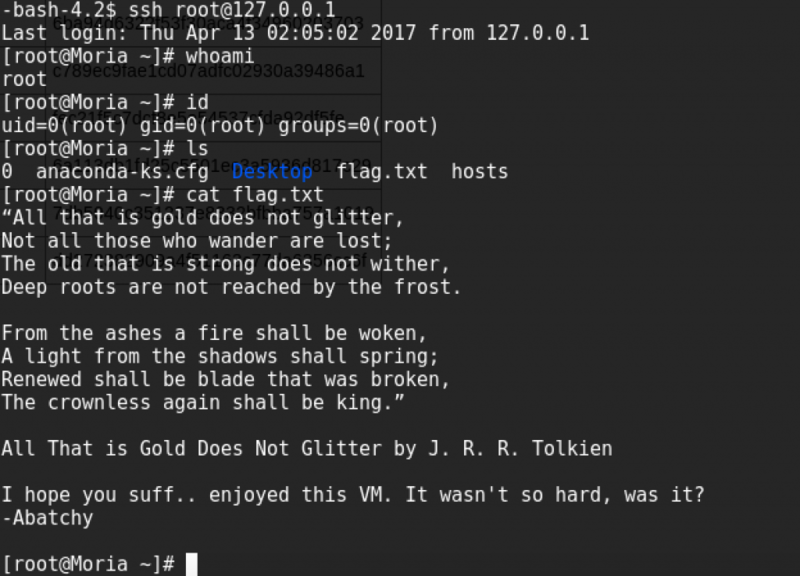 Tried a bunch of other things, but finally tried doing SSH to the server and was prompted for a login. 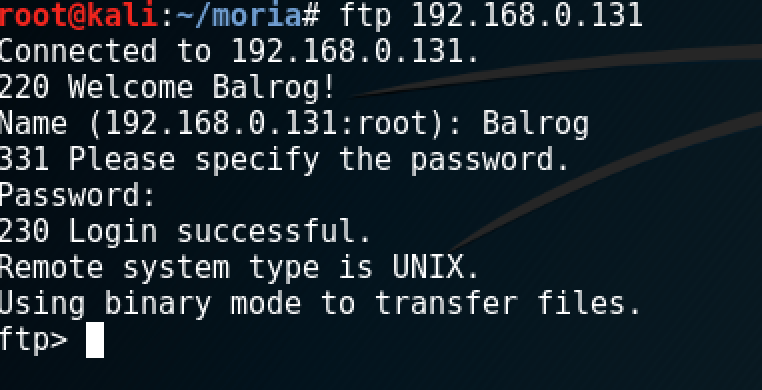 Based on the FTP connection saying “Welcome Balrog!” I assumed that Balrog was a username. 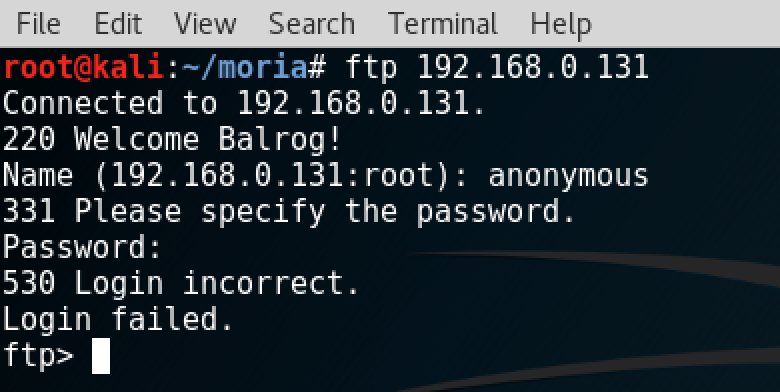 I also assumed that Mellon was the password knowing what I know about the LOTR story. Lastly, I realized I probably needed to try various capitalizations. 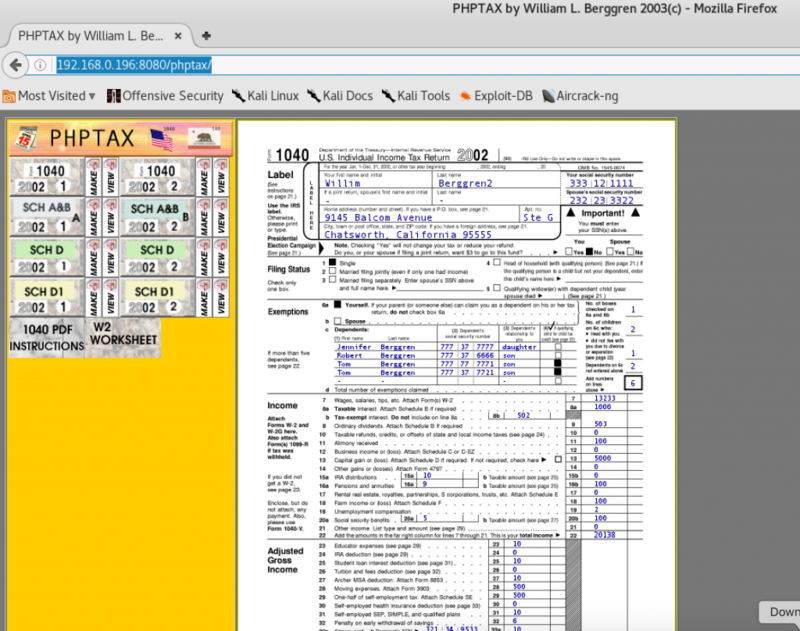 I could go many places with basic dir navigation, but much was not allowed. 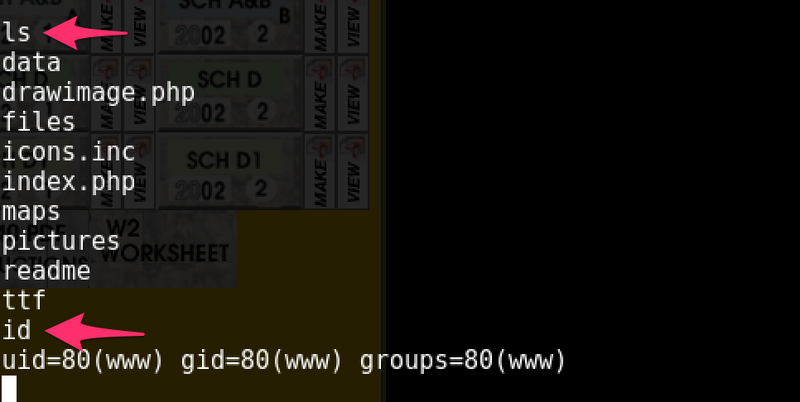 For example, could get into /etc but not look at passwd. I couldn’t find anywhere that I could upload anything, and none of the important system files you’d typically check were allowed to be viewed. I set off to see what those passkeys could do. They did’t seem to work as-is for SSH or FTP, so I knew they’d need to be operated on somehow. Without a salt I wasn’t sure how I’d use that information. Note: Looking at the HTML source code is something I always forget to do, and it has bitten me more than once! This next part took me a lot of reading and learning, as I’d never really run into this before in my rather limited experience, and I had only a basic knowledge of Hashcat and John the Ripper. While it took some time, it turned out to be a great opportunity to learn. 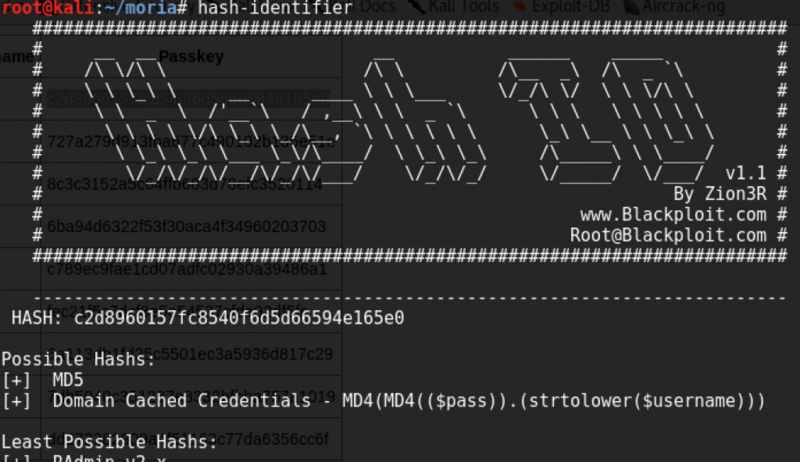 http://pentestmonkey.net/cheat-sheet/john-the-ripper-hash-formats – not much help here. https://github.com/piyushcse29/john-the-ripper/blob/master/doc/DYNAMIC – found the solution here. I had a list of passwords for each user. Only one of these worked for logging in via SSH, and that was Ori’s account. drwx—— 3 Ori notBalrog 55 Mar 12 22:57 .
drwxr-x—. 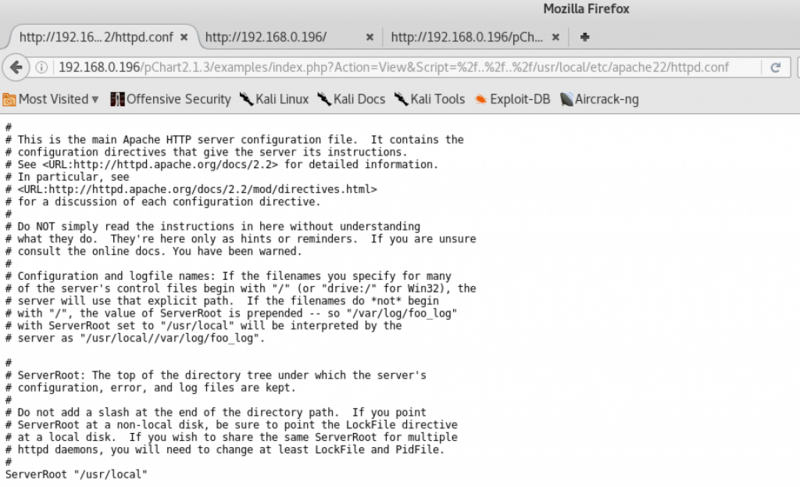 4 root notBalrog 32 Mar 14 00:36 .. Starting in Ori’s home directory, I checked out the .ssh directory to see what might be relevant. 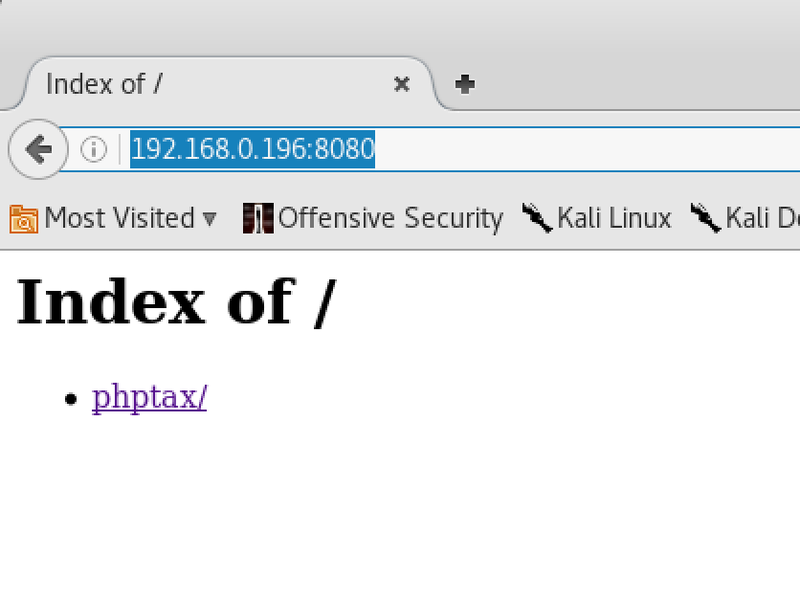 It looked like Ori had logged into localhost before, since it showed up as a known_host. Why would he be doing that unless he needed to log in as someone else? Perhaps as root? Huh…well that last part was easier than I thought it might be. Thanks to Abatchy for providing this challenge. I learned a lot! 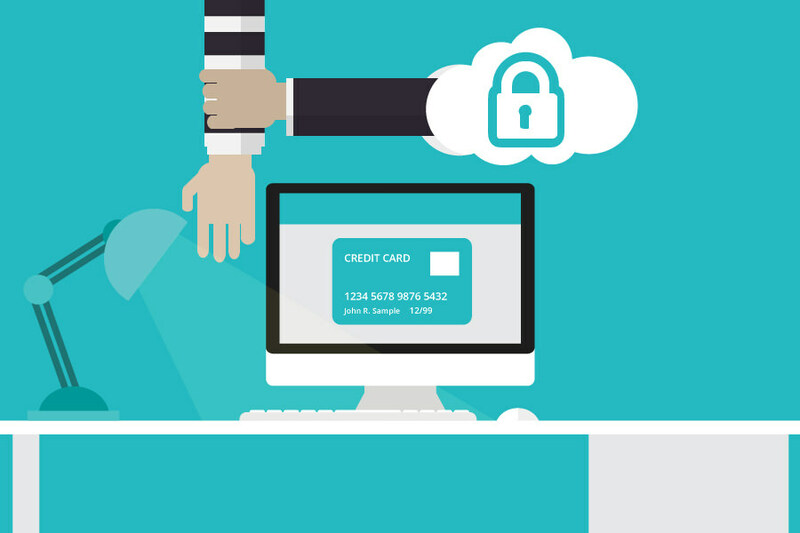 Worryingly, we hear about data breaches so much nowadays that we have gotten used to them. From the infamous Ashley Madison breach, where thousands of cheating partners were exposed to the TalkTalk breach, which led to youngsters being arrested, the scandals seem to get worse and worse, as cyber criminals become more sophisticated. In this post, we are going to take a look at some of the biggest data breaches to occur so far in 2017. 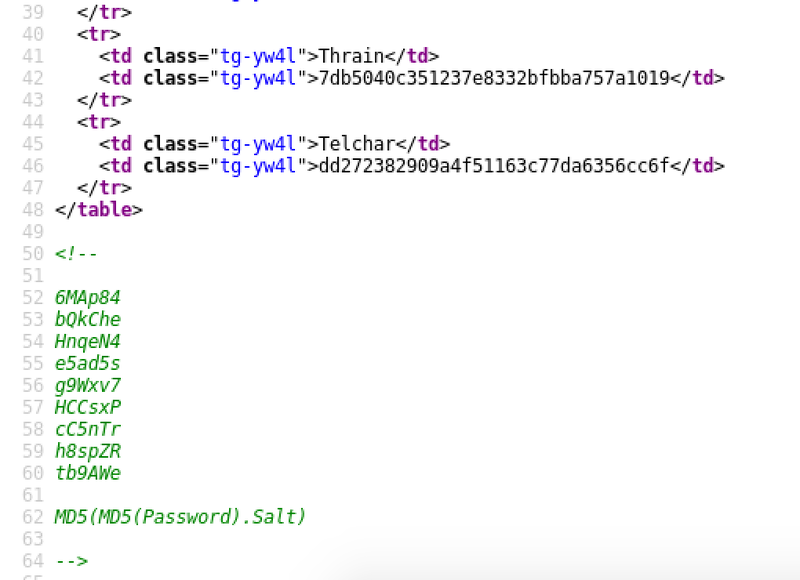 Debenhams Flowers – Let’s begin with a data breach that his hit the news very recently. 26,000 customers had their personal data compromised as a consequence of a cyber attack on Debenhams Flowers website. Names, addresses and payment details were taken during the incident, which targeted a third party e-commerce company, Ecomnova. At present, the Debenhams Flowers website is currently offline, as they discover more about the attack, which is believed to have taken place between February and April of this year. 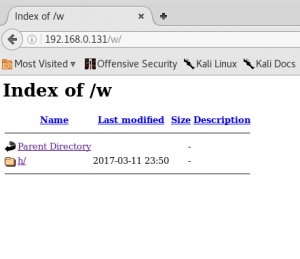 Gmail – Most people reading this post will have a Gmail account, and so the phishing scam that occurred in March was a pretty big deal to say the least. Gmail users were targeted in a sophisticated scam, which saw them receive an email that appeared to come from one of the user’s trusted contacts, such as a friend or a work colleague. The email had a Google Doc attached to it, and encouraged the user to open it. However, once clicked, the link actually lead to a security page, whereby the hacker would gain control of the user’s email account. Despite the fact that Google reacted quickly and was able to stop the attack within an hour, one million users were impacted. InterContinental Hotels Group – While email platforms and ecommerce websites only have online threats to deal with, the hospitality industry has both physical and cyber security to bear in mind. If you would like some information on the former, take a look at information provided by HS Tech Group. The InterContinental Hotels Group (IHG) breach is important because it occurred due to malware, which is running rife at the moment. In the beginning, IHG believed that 12 of its properties were impacted by the breach, which saw malware on the servers used to process payments made at on-site bars and restaurants. This meant that stolen data included internal verification codes, card numbers, expiration dates, and card numbers. However, IHG later revealed that 1,200 of their properties had been impacted by the malware attack. E-Sports Entertainment Association (ESEA) – Last but not least, we have a breach that was announced at the very start of 2017. ESEA, which is one of the biggest video gaming communities in the world, issued a warning to all players after discovering a security incident. It was later revealed that more than 1,500,000 ESEA records were impacted by the breach, and a lot of private data was compromised in the process, including website URLs, phone numbers, birthdates, email addresses, first and last names, usernames, registration date, last login, and much more. For more information on how you can stay safe while using the Internet, take a look at this blog post.